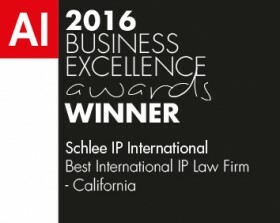 Contact Us - Schlee IP International, P.C. 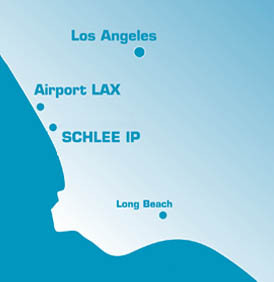 Our office is located a 15 minute drive from the Los Angeles International Airport LAX that is located at the Interstate 405/Interstate 105 freeway interchange. Take the Inglewood Ave. exit and follow Inglewood Ave. south for 0.3 miles. 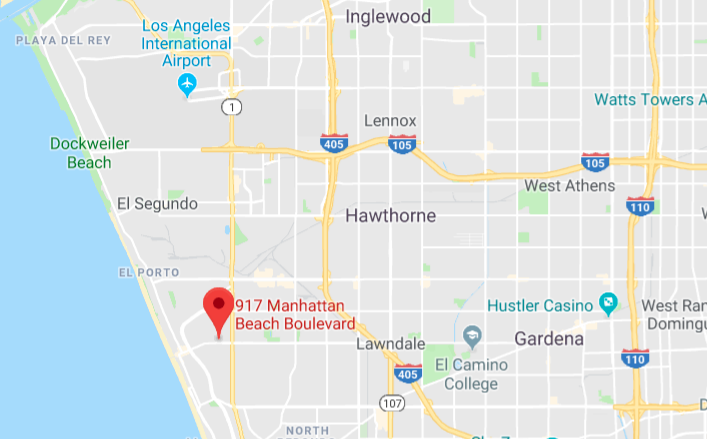 Turn right onto Manhattan Beach Boulevard. Follow Manhattan Beach Blvd. west for 2.2 miles. 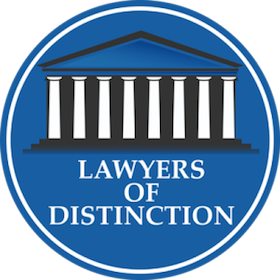 Our office is on the right between the cross streets Walnut Ave. and N. Poinsettia Ave.